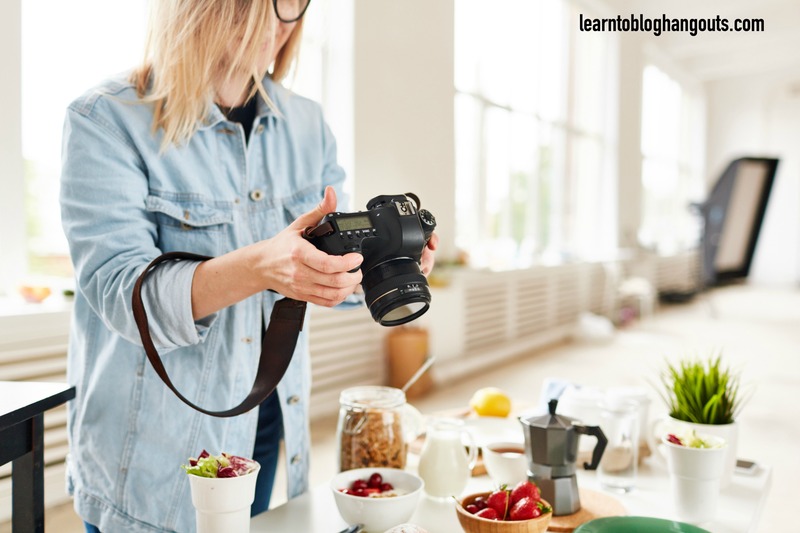 Running a food blog is a great way to earn some extra income in your daily life if you can focus in on one of the best affiliate programs for food bloggers. Many bloggers are actually able to turn their blog into their full-time income after a period of time of consistently writing, posting and creating. The following list of tips and affiliate programs for food bloggers will help you to earn money (or earn more money) with your foodie blog! Affiliate programs are a great way to start earning some income from your blog, but there are some things to keep in mind when using affiliate programs to promote products. Make certain its a product that you believe in! While it may be tempting to push products to get sales, don’t! Your readers and followers are depending on you to recommend products, companies, etc. that you know and understand and if you promote anything that comes your way, you may lose their trust very quickly. Promote items that are in line with what you blog about. If you are a food blogger, promote items pertaining to food. Cooking products, cooking programs…things along those lines. Don’t say yes to affiliate programs that don’t support the theme of your blog as it comes across confusing to readers. Insert ads and promotions into your blog in a way that flow nicely. Sticking an ad here and there is fine, but if your whole blog is overtaken by ads that cause your site to move slow or function less than stellar, you need to re-evaluate the placement of your ads. Nothing turns away readers quicker than a site that is too busy and crowded with ads. 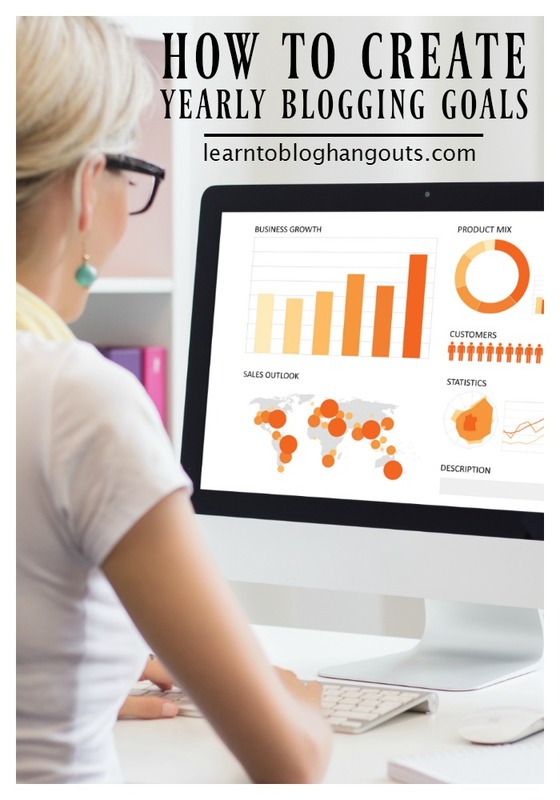 Deciding when to join affiliate programs is up to the blogger. Some blogs start up and join right away, while others wait for their traffic to increase before taking advantage. In all reality, some of the larger affiliate programs actually require blogs to have a certain amount of traffic before approval, so there are restrictions that can come into play from the programs as well. 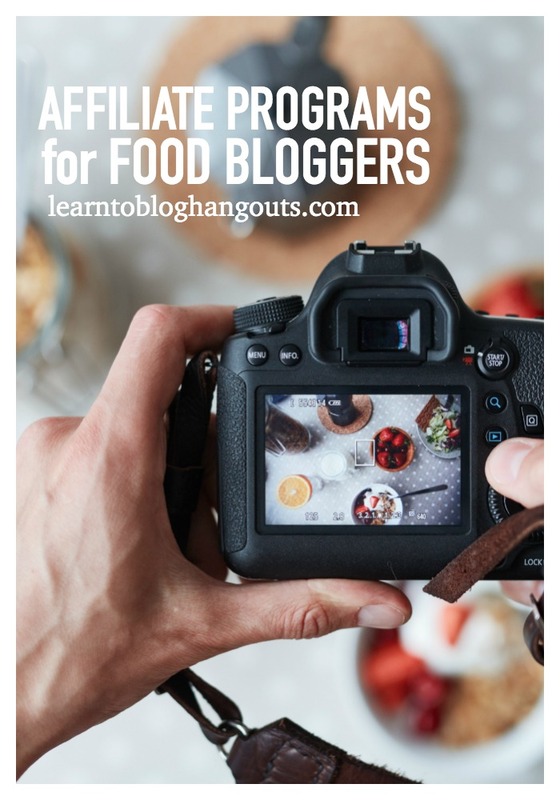 If you have a food blog and are looking for ways to start incorporating some affiliate links on your blog, here are some affiliate programs for food bloggers to check out and see if they work well with your site content. A Modern Homestead – She has 3 ebooks that each cover a different aspect, but if you are a foodie blogger you should promote her ebook, MONEY SAVING WORKSHEETS – EAT THE FOOD YOU LOVE ON A TINY BUDGET! 3BoysandaDog – Monthly Menu Planning Printables that include menu and shopping lists for each week. Get Dinner on the Table– this is a monthly freezer meal plan that pays bloggers 30% in commission and a new plan is released once a month. Happy, Healthy Eating has a course that teaches you how to eat healthy! With 40% commission rates, this is a great one to promote. Nuts.com – If you love all things chocolate, coffee, and nuts then why not promote it and earn some revenue from the sales? Being an affiliate for Nuts.com is a simple way to earn some commission by promoting the items that you love to eat. Plus, they offer over 3,000 different products that you can promote as well, making it easy to customize to your site and the wants of your readers! Food52 – Join an affiliate program that does a great job in rounding out the meal process. Their site offers amazing recipes, plus items for purchase that you can earn commission off of as well. If you are looking for a “one-stop shop” affiliate program for your blog, this may be the one for you. Live Superfoods – If you blog about healthy living, this may be just the affiliate program that you are looking for. Topics and products of interest include vegan, raw and organic with tons of great information as well. GourmetFoodStore.com – Not only does becoming an affiliate with Gourmet Food give you access to one site, it also gives you access to items from GourmetFoodWorld.com as well as SteaksAndGame.com. Three affiliates in one sounds like a great way to start monetizing! Eat Drink Paleo – Does your food blog focus on the Paleo lifestyle? This affiliate program may be the perfect addition to what you are needing to add to your site. Taste of Home – If you are looking for an affiliate program with a strong commission structure that offers a variety of products to promote, this affiliate program offers one of the highest commission payouts you may find. Omaha Steaks – Looking for a big name brand to add to your blog? Consider trying to become an affiliate for Omaha Steaks. Who hasn’t heard of Omaha Steaks? They are a product and company that is known coast to coast and could bring the opportunity to earn some good commission for you. Hello Fresh – If your readers love to create fresh, amazing dinners, this may be the affiliate that you need. Hello Fresh offers ways to have food delivered each week to your door to create amazing meals and as an affiliate, you earn a percentage of each and every sale from your site! Stonewall Kitchen – Have fun with this affiliate and their offerings of specialty foods. Interested in partnering up with a company that has been awarded over 20 plus different awards? This is the one for you. Oneida – Why not consider partnering up with a company that offers some great place settings and organization for your home and kitchen? With Oneida, you get all of that plus some other great offerings. Partnering up with some great affiliate programs for food bloggers is a simple way to start promoting items and earning revenue from your blog. Do your research and decide what affiliate programs are best for you, and then apply to become partnered. Once you are accepted, concentrate on placing their ads and links in areas that compliment your blog and posts, and continue to craft high-quality posts to attract more readers. The more traffic that you have to your site, the better chance to earn that affiliate income! Crystal, great article. Thank you so much for putting this together! Me and my wife have been buying grassfed beef from a local farmer in california for a long time to feed our four kids as healthy food as possible. For the last year we’ve also helped the farmer and some other farmer offering their products online direct to consumers. Two weeks ago we did a big investment to start selling nationally, and as part of this we set up an affiliate program. I was hoping that you perhaps could add it to your list? It’s on ShareASale.